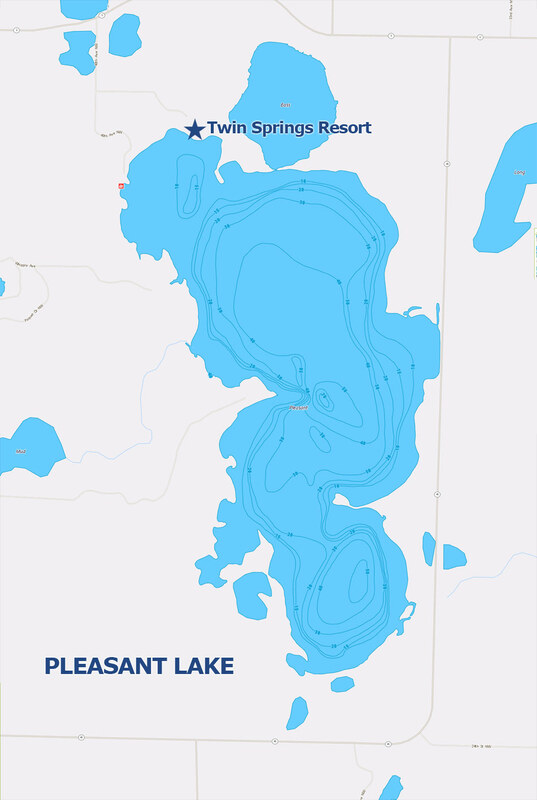 Pleasant Lake is located just East of Hackensack, located in North Central Minnesota. The lake is 1038 acres is size and 72 feet at it’s deepest point. Fisherman can expect to find a variety of species including crappie, bass, bluegill, perch, northern, and walleye.